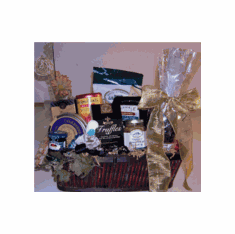 Give a gift of Thank You this Administrative Professional'Week. 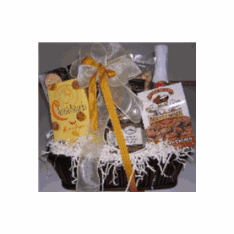 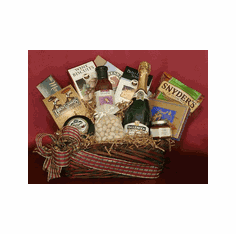 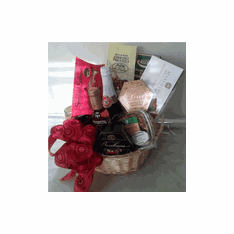 Gift Baskets are packed with a varieties of gourmet snacks, beautifully flowers bouquet arrangement, office grab and go gourmet snacks and personalize embroidery items. 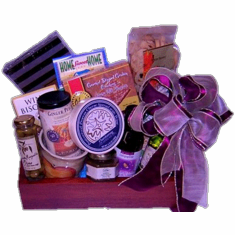 Also choose one or more of these gift items for any occasion. 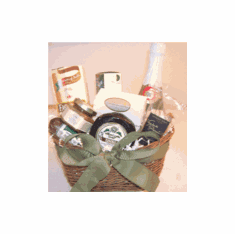 For more information please call 617-990-7814 or order online any time. 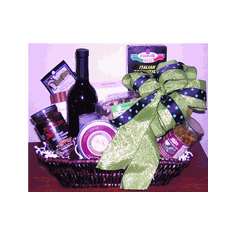 Thank for taking the time to search our site we appreciate it.